Eminem’s upcoming 9th studio album has been on the way for a couple of months now but nothing hadn’t officially been announced. In July, 2 Chainz even confirmed that he had worked with Eminem on some new material, and then in August more rumors surfaced that the album would be dropping around this time. 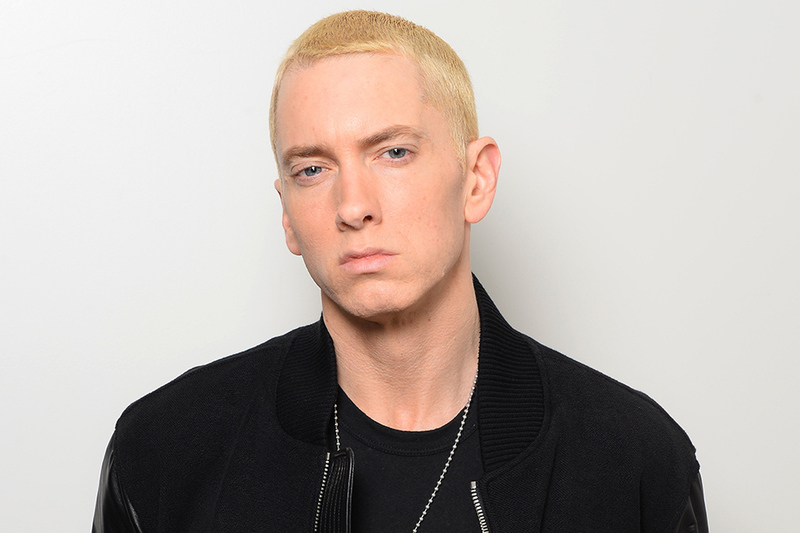 Now according to Denaun Porter, who is one of Eminems longtime collaborators, the album is ready to drop.